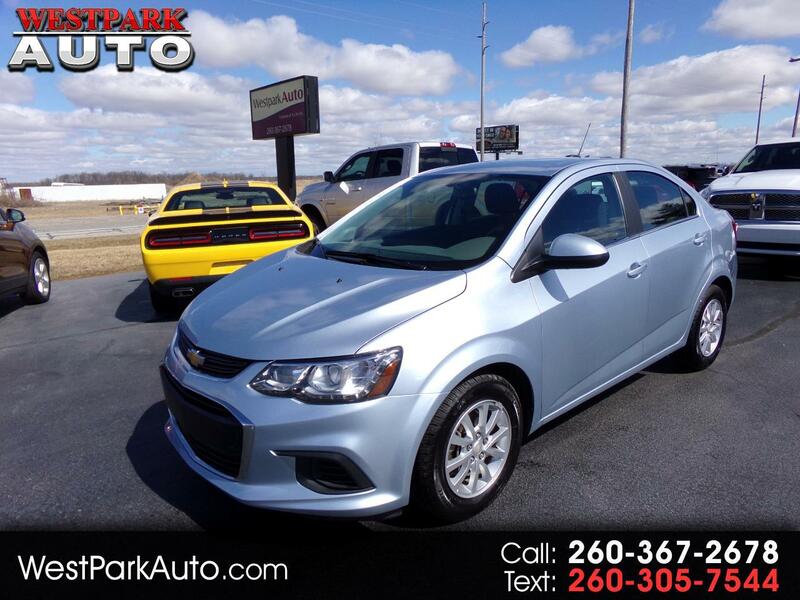 This 2017 Chevrolet Sonic LT is a Carfax 1-Owner vehicle with good fuel economy. This light blue sedan has Remote Start, Backup Camera, A/C, Power Windows and Locks, AM/FM Radio, SiriusXM Radio, OnStar, Steering Wheel Mounted Controls, and other features you will enjoy. Call today to schedule a test drive!